Are Smartphones Putting Your Small Business At Risk? Follow these tips to prevent a cyber attack at your NY small business. Cyber liability is not only an issue that large corporations have to be aware of. Small business owners should also be aware of the risk and how it could affect your company. The biggest vulnerability for small businesses come from smartphones. 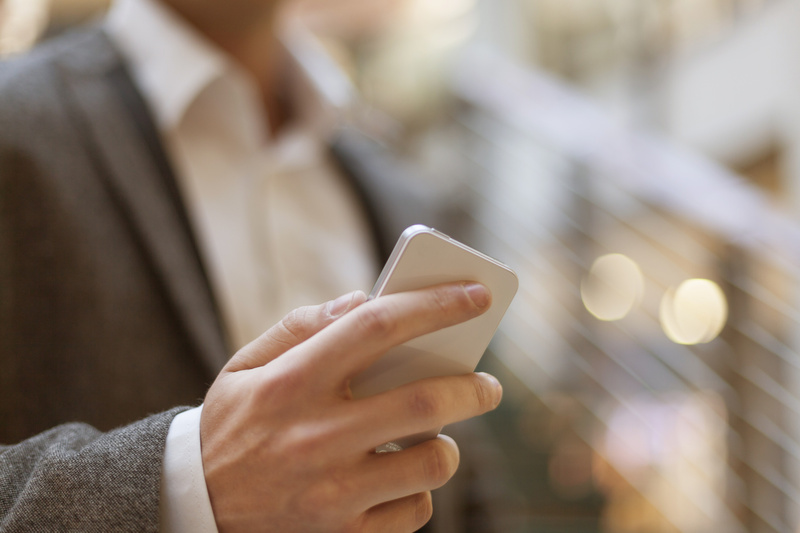 Watch out for these most common smartphone liability risks to help keep your business safe. If a company smartphone is stolen or lost. You visit a non-reliable website on your smartphone, especially ones that have foreign domains. You click on any links that come from unfamiliar sources. You download apps onto your phone that come from unknown sources. You open up any attachments that are suspicious. Ensure all phones are locked with a PIN code or a lock code. Set a lock for the SIM card. Secure your data with an encryption software. Most smartphone platforms offer their own platform. Never store data on smartphones. Instead, use a remote data storage backup system. Never ignore security warnings when visiting websites that have unfamiliar wireless networks. Only download apps that come from a familiar, trustworthy source. Do not store any personal information such as passwords or credit card numbers on websites, since they can easily be hacked. Even if you take all the necessary precautions, a hacker may still be able to gain access into your smartphone. Knowing that you are protected with the right business cyber liability insurance policy can give you the peace of mind that you deserve as a business owner. Contact the independent insurance professionals at Robert J. Los Insurance Agency in Hamburg, New York for all of your business insurance needs.